Two guides to Low Traffic Neighbourhoods are now available to download and print. 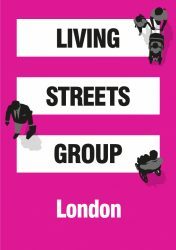 The publications, produced by London Cycling Campaign, Living Streets and London Living Streets, are essential reading for councillors, officers and campaigners, drawing on expertise from those who’ve designed, implemented and campaigned for award-winning low traffic neighbourhoods in London. The first is a five-minute guide aimed at busy councillors and everyone else interested in what happens when you stop traffic cutting, or rat-running, through residential streets. The document explains what low traffic neighbourhoods are; why they should be a priority for decision makers (see below); and how to ensure they work well. The second provides officers with more detail, laying out the pros and cons of different approaches, design details, and the basics of an engagement strategy to ensure schemes move forward with resident support and not (much) controversy. Please download and share or contact us if you’d like printed copies. What does a low traffic neighbourhood look like? “Low traffic neighbourhoods” are groups of residential streets, bordered by main or “distributor” roads (the places where buses, lorries, non-local traffic should be), where “through” motor vehicle traffic is discouraged or removed. There’s lots of ways you can make a low traffic neighbourhood, but the main principle is that every resident can drive onto their street, get deliveries etc., but it’s harder or impossible to drive straight through from one main road to the next. With through traffic gone, the streets in a low traffic neighbourhood see dramatic reductions in motor traffic levels and often speeds too. And it’s not just the passing traffic that tends to go down. While residents in a low traffic neighbourhood can still do all their journeys by car if they want or need to, some trips will be a bit more circuitous. This, combined with far quieter, safer-feeling streets, enables residents to switch to more healthy ways of getting around, particularly for short journeys. Why low traffic neighbourhoods should be a priority for policy makers. 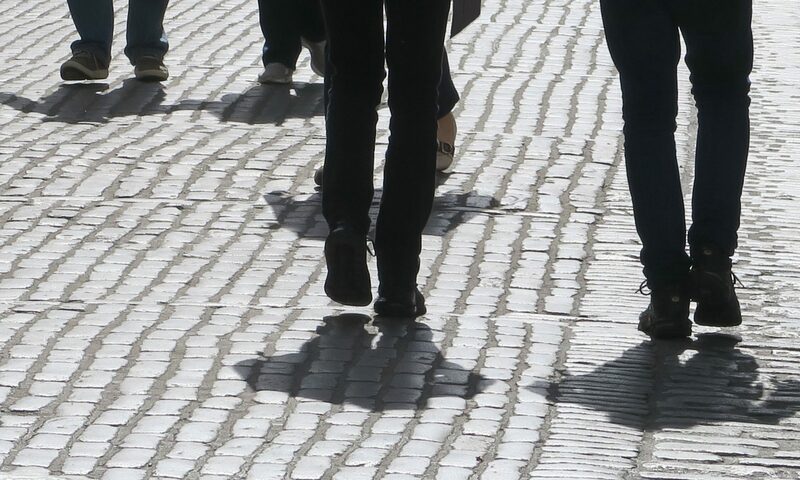 To reduce air pollution, lower collision rates, increase community activity and increase the physical activity of residents, we need to enable a lot more people to walk and cycle. These ‘active’ modes of travel become the default in low traffic neighbourhoods partly because they feel very easy, safe and comfortable. Active travel also goes up in low traffic neighbourhoods by making car use a bit less convenient. If car use is really convenient, people use the car (this is called “induced demand”), but by making some driving journeys a bit more inconvenient (while making other modes feel safe and comfortable), people switch modes, yet the main roads don’t suffer (this is called “traffic evaporation”). Low traffic neighbourhoods can help your budget stretch further, as they are some of the cheapest schemes around, and offer amazing value for money for the outcomes. The infrastructure costs are very low – entire neighbourhoods can often be calmed with a few well-placed bollards, planters, or signs. This also means you can experiment and adapt schemes at very low cost. More walking and cycling-friendly neighbourhoods are good for local business and can help local high streets thrive too. These neighbourhoods align directly with the new Mayor’s Transport Strategy. So funding and support from TfL and City Hall should be easier to access – and cutting motor traffic from your neighbourhoods will help your borough fulfil its targets in the Transport Strategy. Technology such as sat-nav apps like Waze and Google Maps, or services like Uber, increasingly route cars off main roads and onto residential streets to shave 30 seconds off a journey. That means many previously quiet roads are becoming increasingly busy and hostile for the people who live on them.